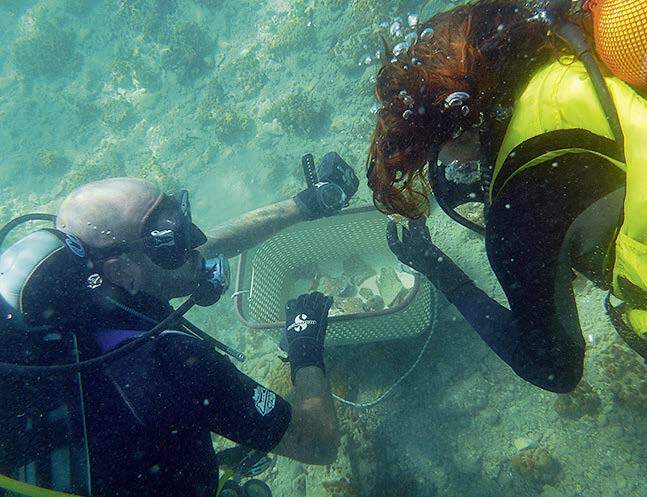 The exploration at Amarynthos has attracted significant media attention thanks to groundbreaking discoveries. Ten years have passed since the excavations started at the foot of Paleoekklisies hill, where a large portico was brought to light during successive campaigns. 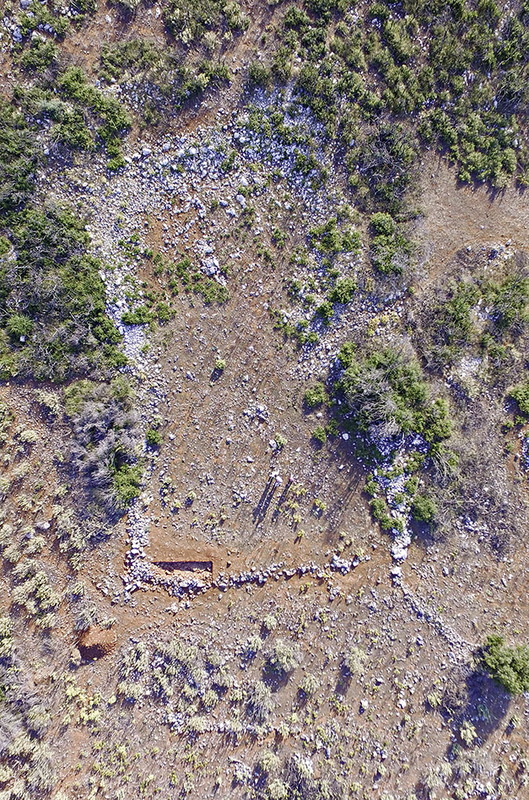 For the first time, conclusive evidence was obtained for the identification of this monumental complex as belonging to the sanctuary of Artemis Amarysia: a series of terracotta tiles stamped with the name of the goddess (ΑΡΤΕΜΙΔΟΣ, “belonging to Artemis”) from the roof of a building dedicated to her, as well as several stone inscriptions bearing the name of the triad, Artemis, Apollo and Leto. These statue bases, reused in a well, must originally have stood in the courtyard of the sanctuary and along the portico, where some fifteen foundations have so far been unearthed. 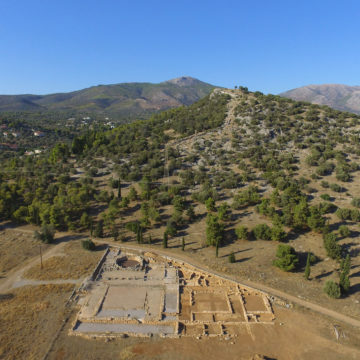 The excavations in the Artemision of Amarynthos are a collaborative project between the Swiss School of Archaeology and the Ephorate of Antiquities of Euboea. 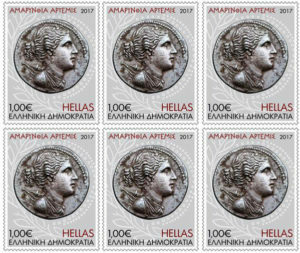 Commemorative postage stamp issued by the Hellenic Post to mark the 2017 discovery of the Sanctuary of Artemis Amarysia in Amarynthos (Euboea). 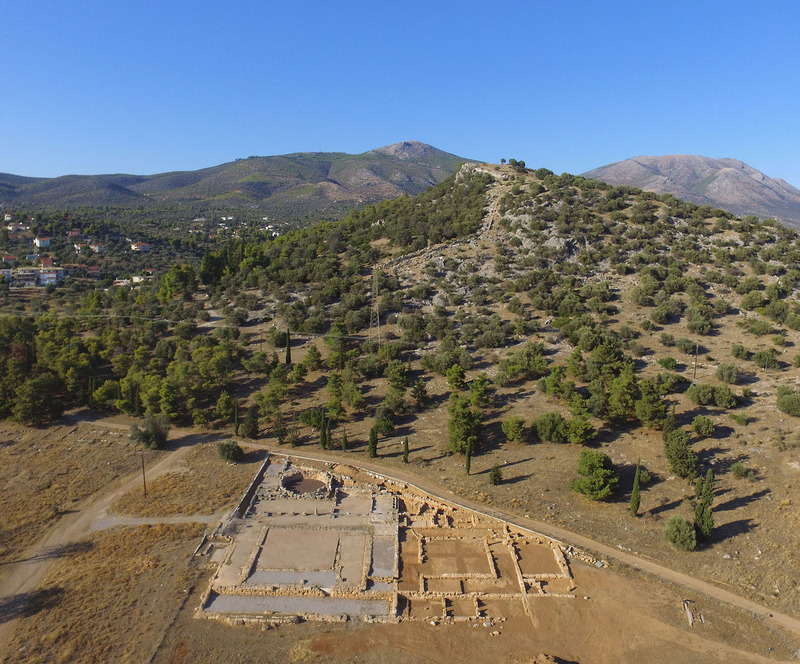 A third and last excavation season took place this summer in the Gymnasium of Eretria. A series of rooms to the south of the eastern courtyard was explored. Fragments of an inscription mentioning neoteroi were found in a construction layer beneath the earthen floor of the eastern courtyard. The southern rooms have an opening to the outside with no direct access from the palestra. This is likely evidence of a running track to the south of the Gymnasium. Three fragments of two arms belonging to a marble statue larger than life-size were discovered in these rooms. The statue probably represents a Roman general. The bottom of the well excavated in 2016 was reached at a depth of 13,45 m. The excavation yielded human and animal bones which complete the assemblage found in 2016, as well as a gilt bronze figurine of the Ephesian Artemis. 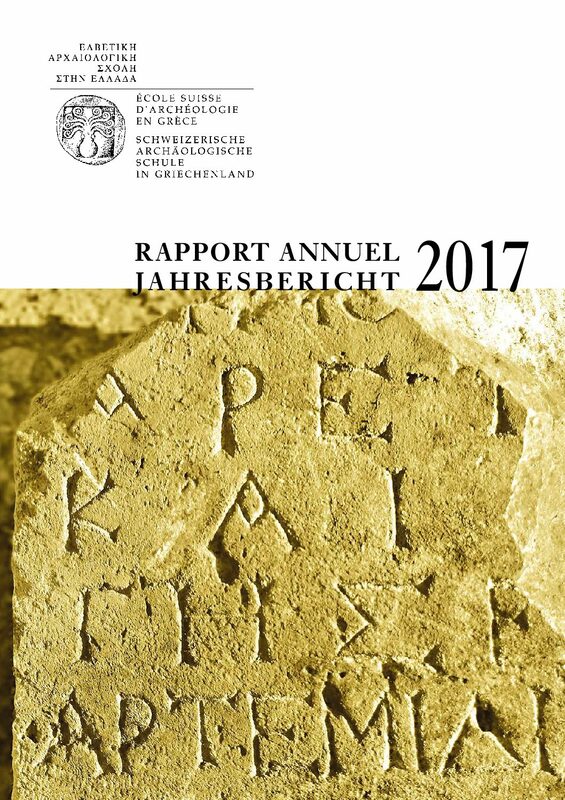 The end of the excavation was celebrated on the 1st of August, the Swiss National Day, with a youth performance of Greco-Roman wrestling in the ancient Gymnasium. The event, organized in collaboration with the local club of Eretria, was attended by large crowd. 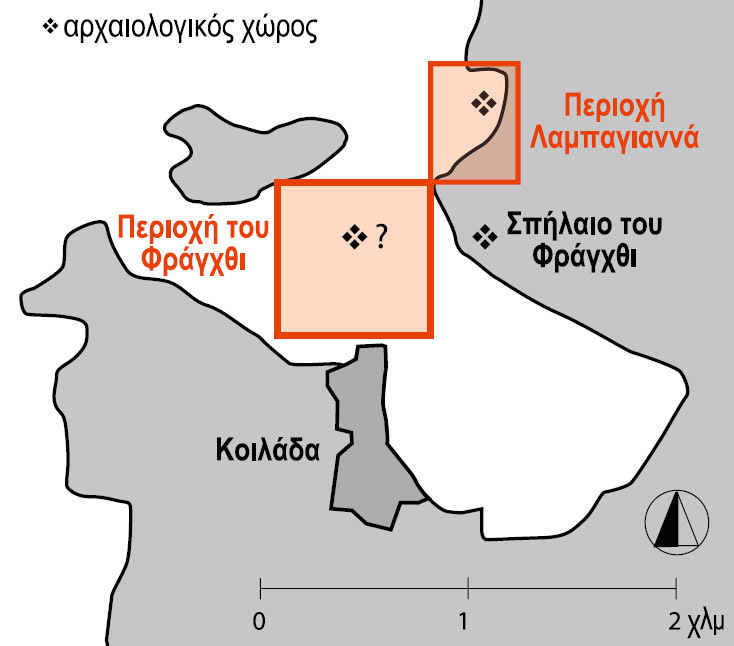 The Mazi Archaeological Project (MAP) is a diachronic regional survey of the borderland between Attica, Boeotia and the Megarid, a strategic region located on the ancient road connecting Eleusis to Thebes. 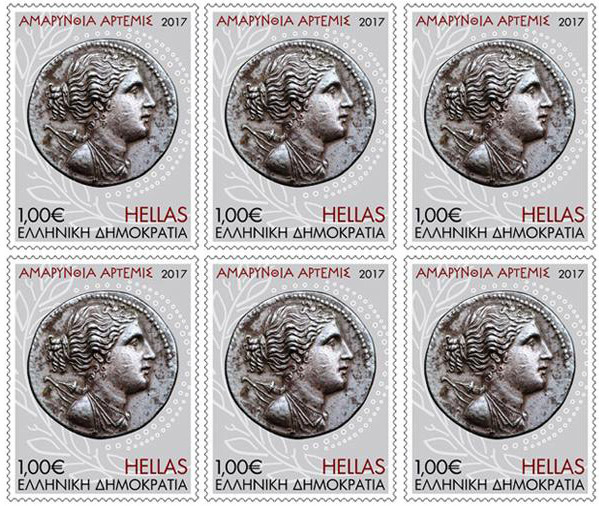 The project, supported by the Swiss School, is the result of a collaboration between Sylvian Fachard (American School of Classical Studies at Athens and former Scientific Secretary of the Swiss School) and the Ephorate of Antiquities of Western Attica, Piraeus and Islands. The 2017 season completed the 4-year project. 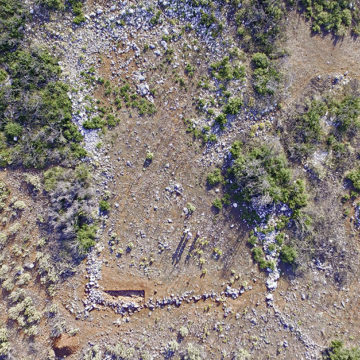 Features discovered during previous seasons were cleaned and documented, such as an ancient farmstead and two prehistoric sites. Trial trenches were conducted on the prehistoric site of Kato Kastanava, which yielded an assemblage dated to the transition from the Neolithic to the Bronze Age, as well as in Oinoe. 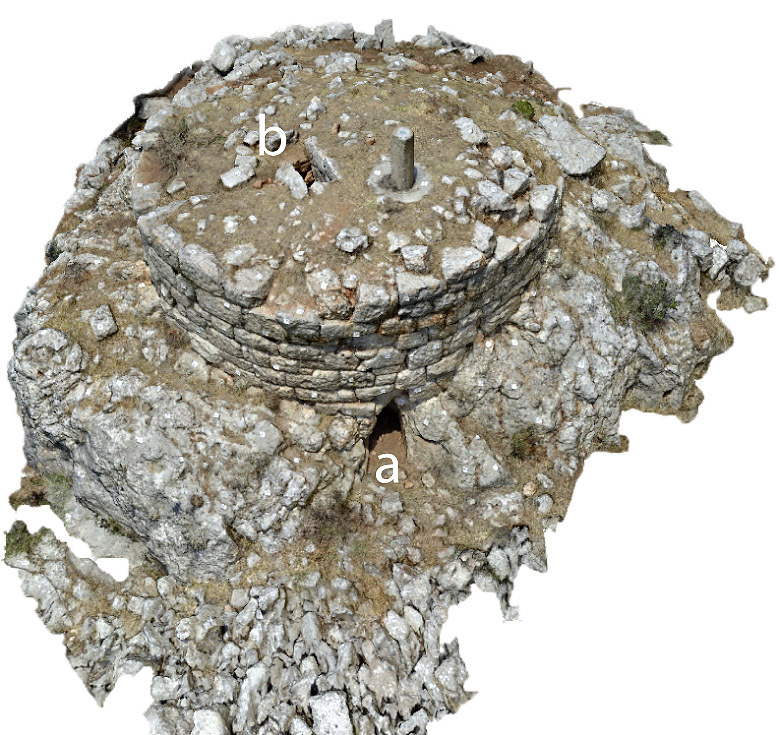 The fortification of this Attic deme was investigated and surveyed using geophysical methods. The 4-meter wide wall is now securely dated to the 5th c. BC, which corroborates Thucydides’ report on the siege of the city. 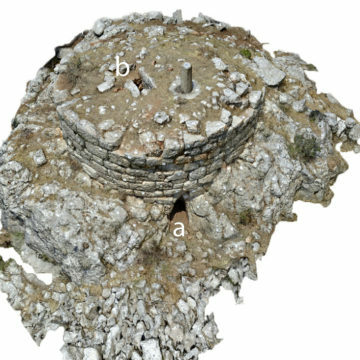 The ongoing study of the survey finds stored in the Museum of Eleusis was carried out by a team of American, Greek and Swiss archaeologists in preparation for the forthcoming publication on the Mazi Archaeological Project. 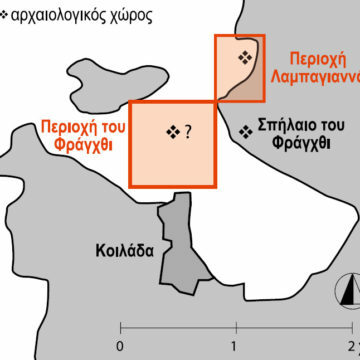 Since 2016 the team of Swiss and Greek archaeologists have focused their attention on a Bronze Age offshore site (Early Helladic II) discovered to the north of the Bay of Kiladha, at Lambayanna. The site was surveyed with geophysical instruments and trial trenches were conducted to clarify its plan and chronology. A new building was discovered in 2017, which probably belonged to an earlier architectural phase. The deepest layers yielded pottery of the transitional phase between the Neolithic and the Early Bronze Age.